Instantly Blends Grays & Adds Shine! 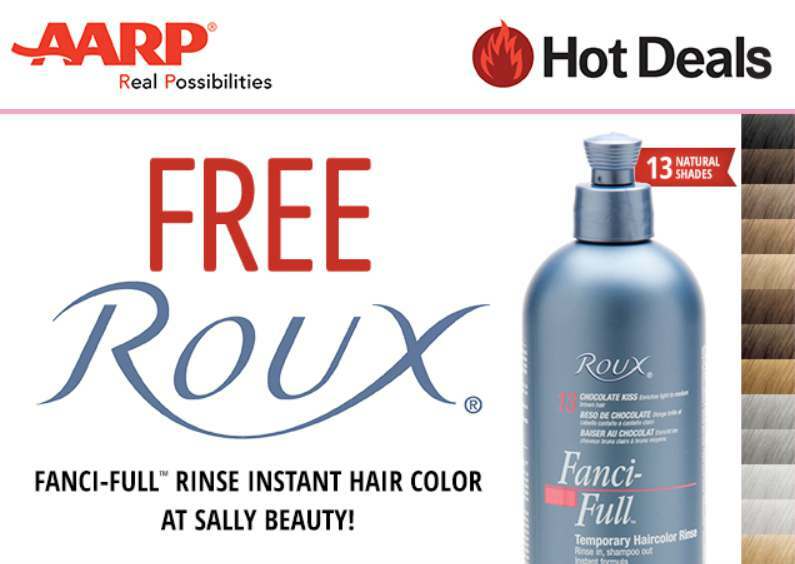 Switch up your look this Mother’s Day with Roux Fanci-Full Rinse! gives you beautifully consistent, natural colorful results. NO AMMONIA. NO PEROXIDE. NO BRASSINESS. NO DAMAGE. Find out more at AARP.